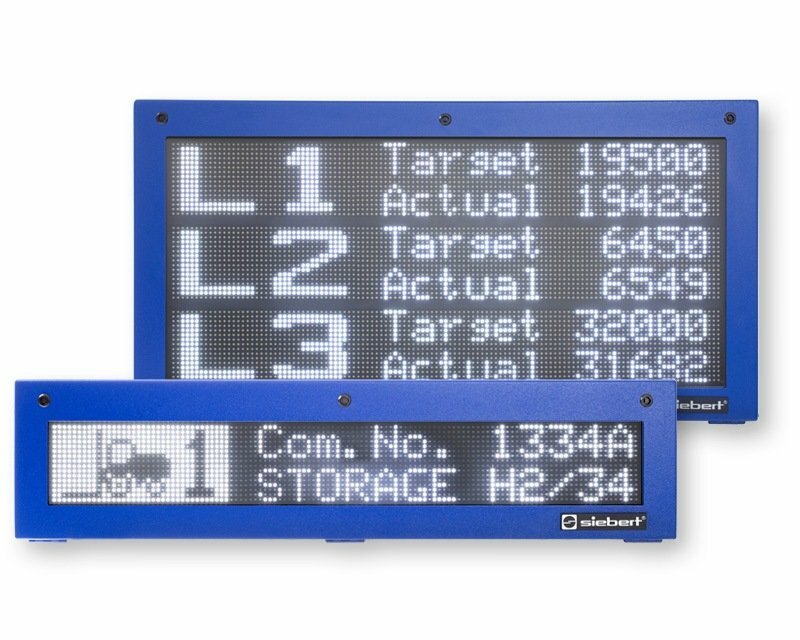 The digital displays of the S102 series are compact devices designed for installation in front panels or for switch panel mounting. 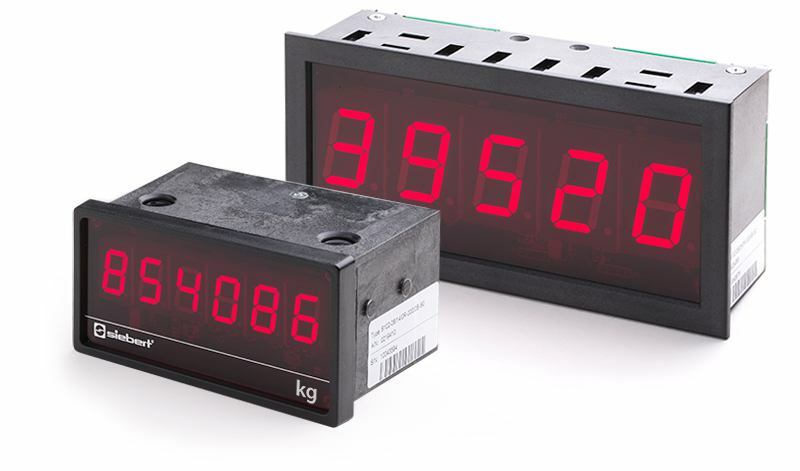 The character height of the numeric version is 14 or 25 mm. 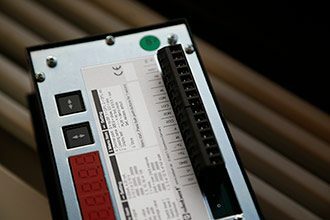 Operation modes, parameters and device functions are defined in a menu. 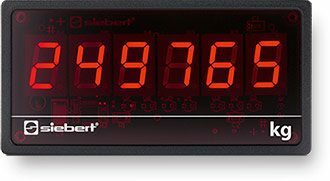 A fixed decimal point can be defined as well as if leading zeros are to be displayed or not to be displayed or if a display test has to take place after power-on. 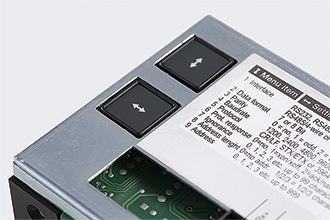 Units with analog or counting pulse inputs have potential-free switching outputs. The switching points are to be set in the menu. 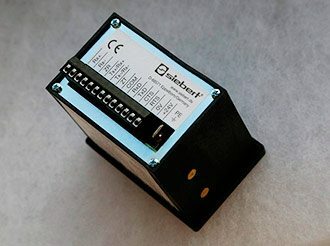 The devices have a voltage source to supply the sensors or signalers (applies to devices with 25 mm character height and analog, parallel or counting pulse input). 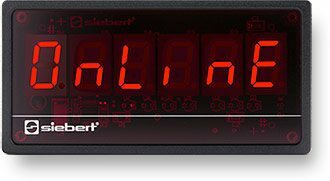 Among the digits the character set also contains letters and special characters which can be displayed with a 7- segment matrix (applies to devices with serial or fieldbus interface). The shown dimension symbols are available.